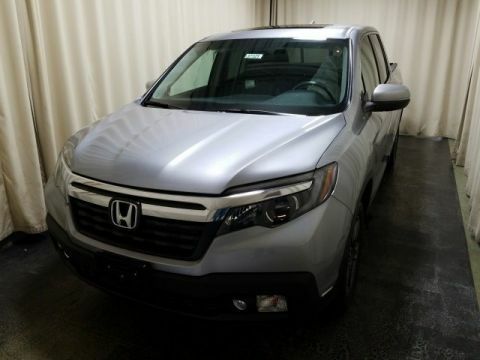 The 2017 Honda Ridgeline has been creating a buzz this year, with Car and Driver praising its “roomy cabin, ample storage, smooth ride, and innovative touches.” This small and efficient pickup beats the competition in a variety of different areas. 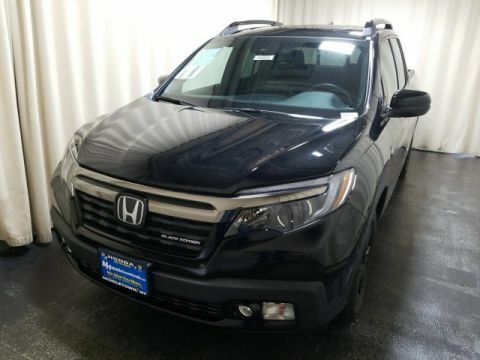 The Ridgeline has the capabilities you want, along with the creature comforts and advanced technology you’re looking for. All of this makes it the ideal pickup for your jaunts around Monroe. 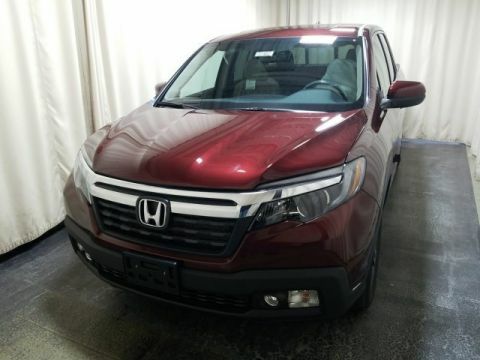 Check out some of the top tech features on offer inside this pickup, and find it for sale now at Middletown Honda. Simply pair your phone up to your Honda Ridgeline so that you can place calls and talk on the phone without ever taking your hands off the wheel. Standard on every Honda Ridgeline. Play your favorite podcasts and get access to your favorite apps on your vehicle’s infotainment system with these smartphone app integration systems for the iPhone and Android. Opt for the available 8-inch touchscreen interface and enjoy access to features like SiriusXM® satellite radio, HD Radio®, and much more. Get to your final destination more easily with the available navigation system, which comes with turn-by-turn directions and visual displays on the vehicle’s touchscreen. 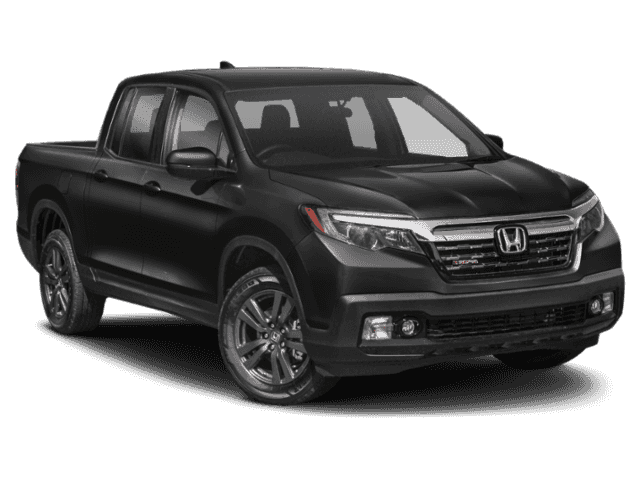 In addition to the features highlighted above, the Honda Ridgeline comes standard with features like a rear vision camera, a 4.2-inch display screen, and a 5-inch touchscreen interface. You’ll also have access to features like a HomeLink® System, as well as a Remote Engine Start system. When it comes to entertainment, the Ridgeline is also offered with an available 540-watt Premium Audio System, as well as a one-of-a-kind speaker system inside the truck bed for outdoor entertaining. 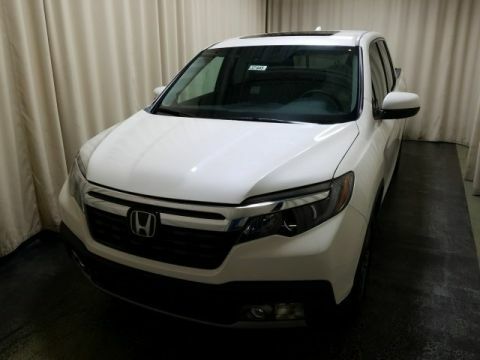 If you’re looking for a deal on a well-equipped pickup near Goshen, then come check out the new Honda Ridgeline for yourself at Middletown Honda, where you’ll also find a variety of new vehicle specials going on in our current Honda lineup. We’re located at 520 Route 211 East in Middletown, NY and you can contact us at (855) 473-3050.